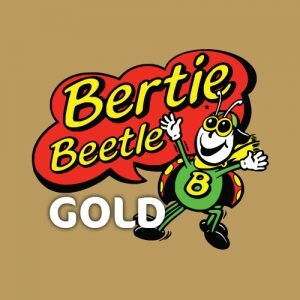 Bertie fact! 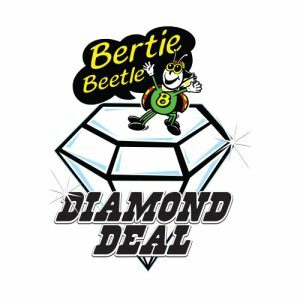 In the 1960's. 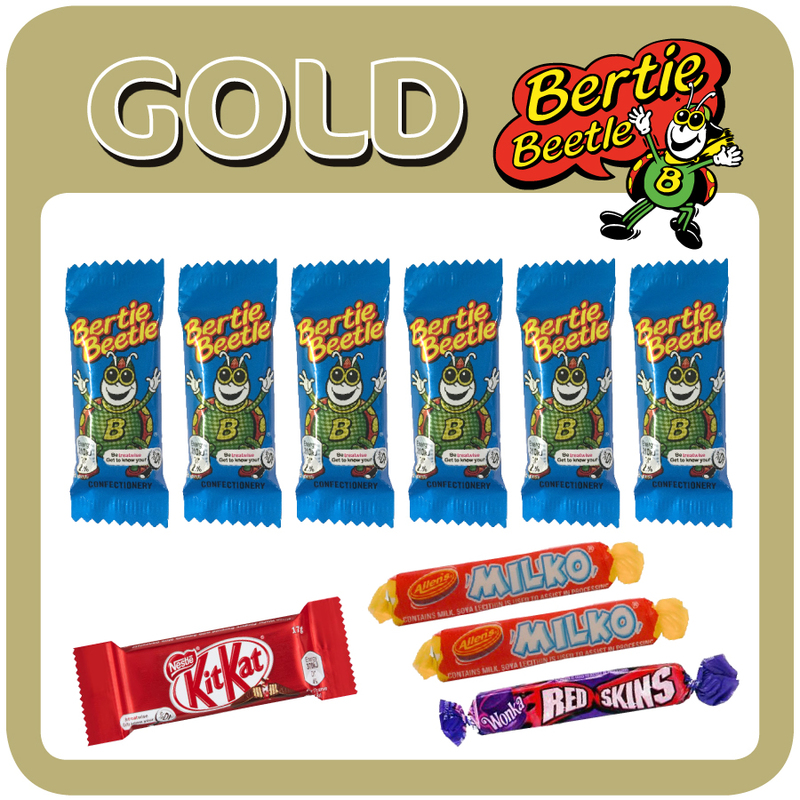 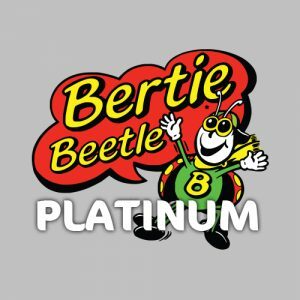 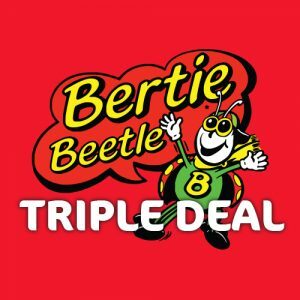 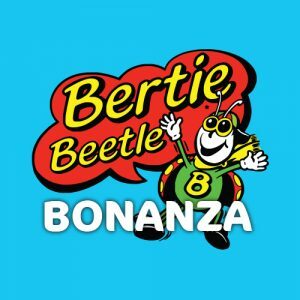 Bertie Beetle was devised as a means of utilising the unused shards of honeycomb from the production of Violet Crumble. 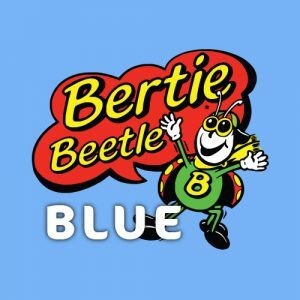 You could say that Violet Crumble was Bertie’s Father.